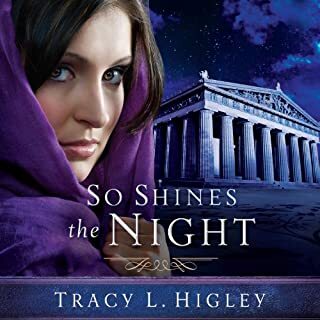 Would you try another book from Tracy L. Higley and/or Tavia Gilbert? Has So Shines the Night turned you off from other books in this genre? I was in hopes it would be a good bibical historical book but it was not.